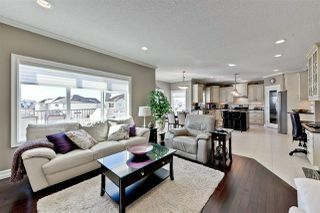 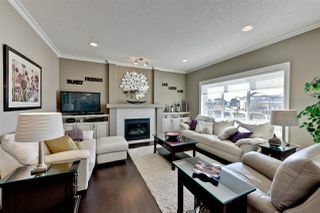 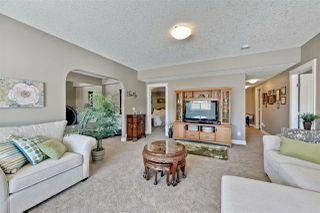 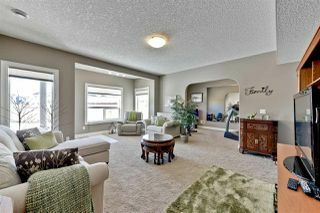 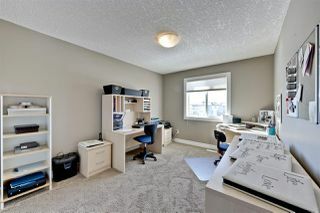 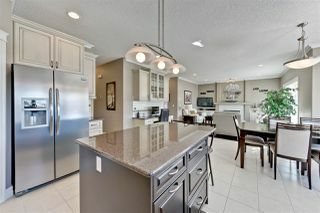 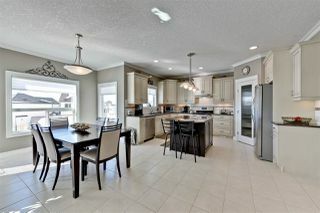 DESIGNED WITH DISTINCTION, and situated on an amazing 8266 sq ft PIE LOT! 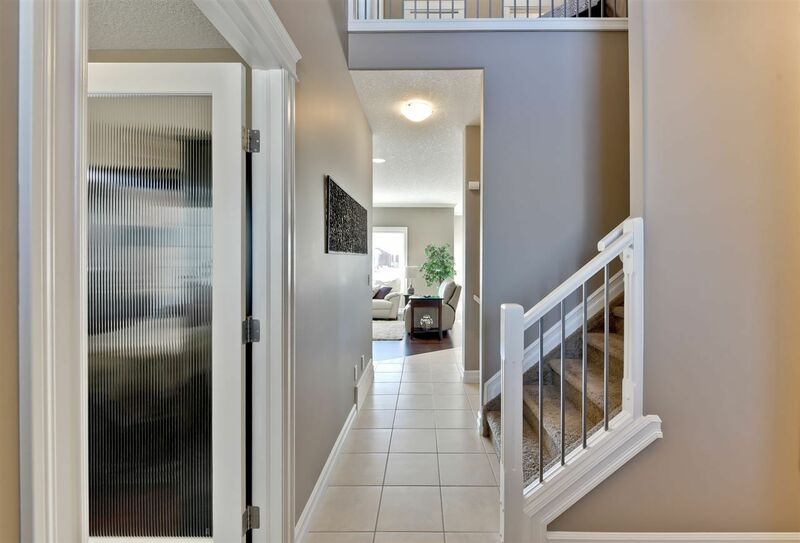 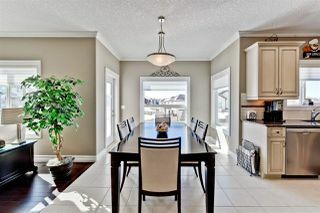 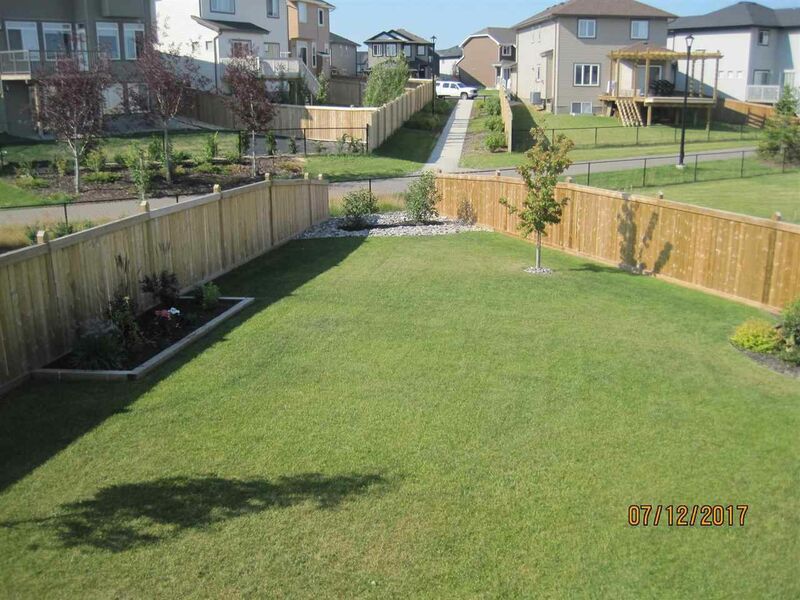 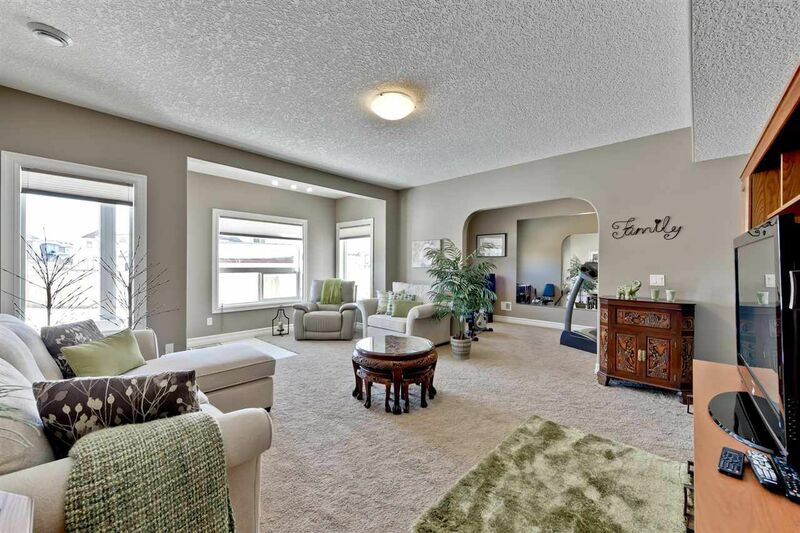 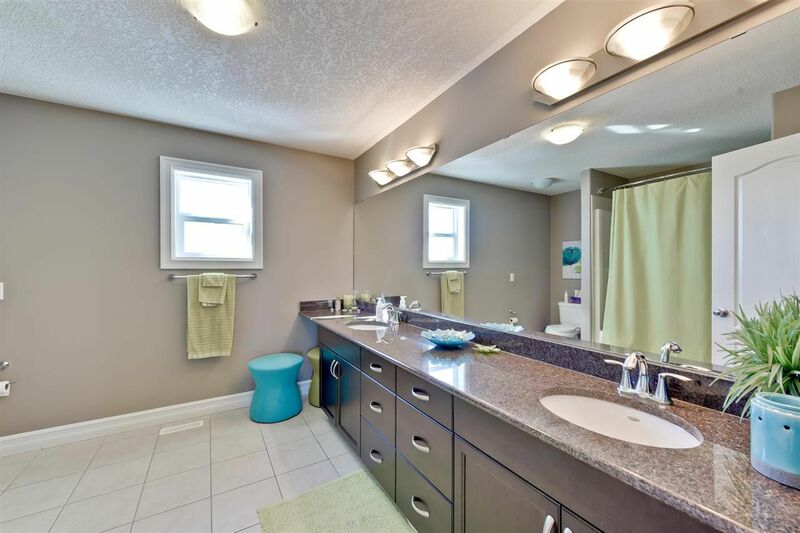 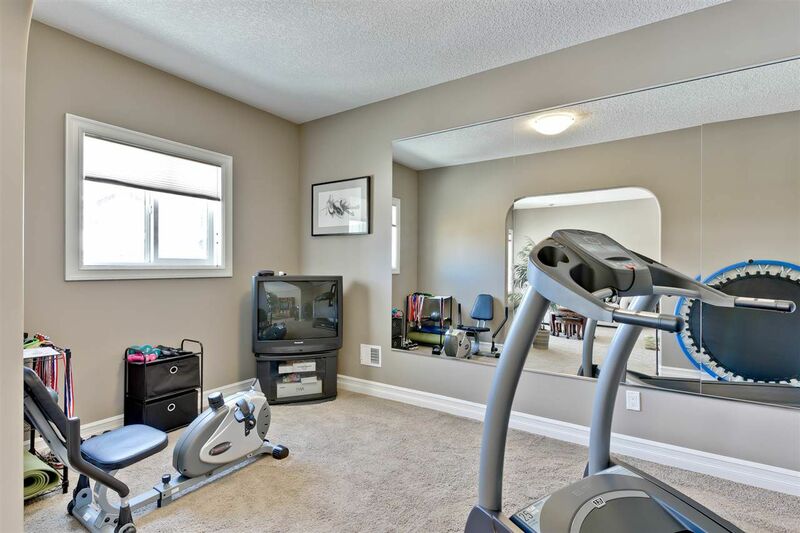 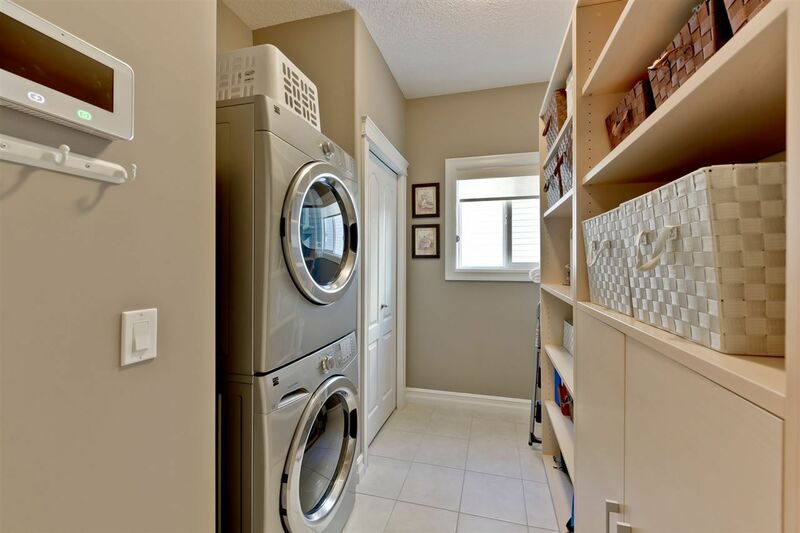 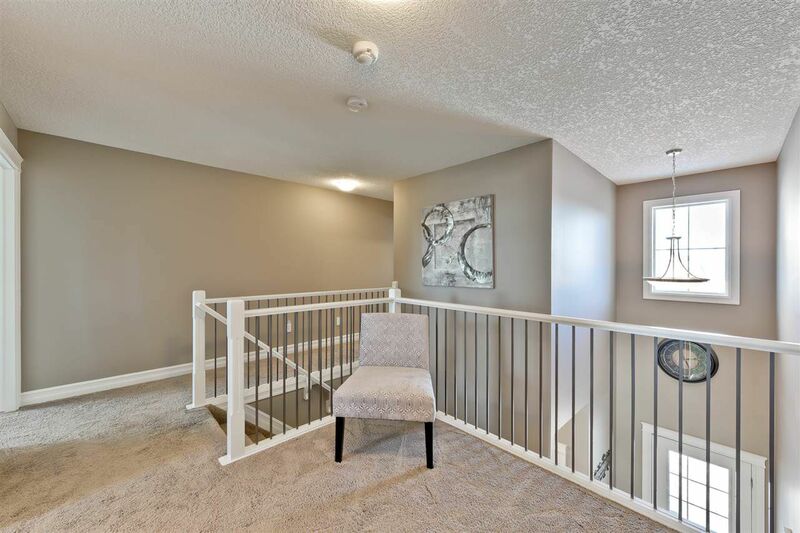 This beautiful family home comes totally upgraded, with over 3400 square feet on 3 levels; a WALK-OUT basement, 6 bedrooms, 4 full bathrooms, a flex room, and a gym. 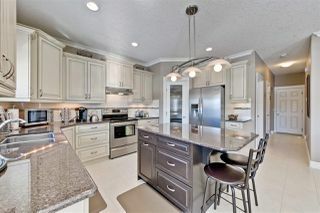 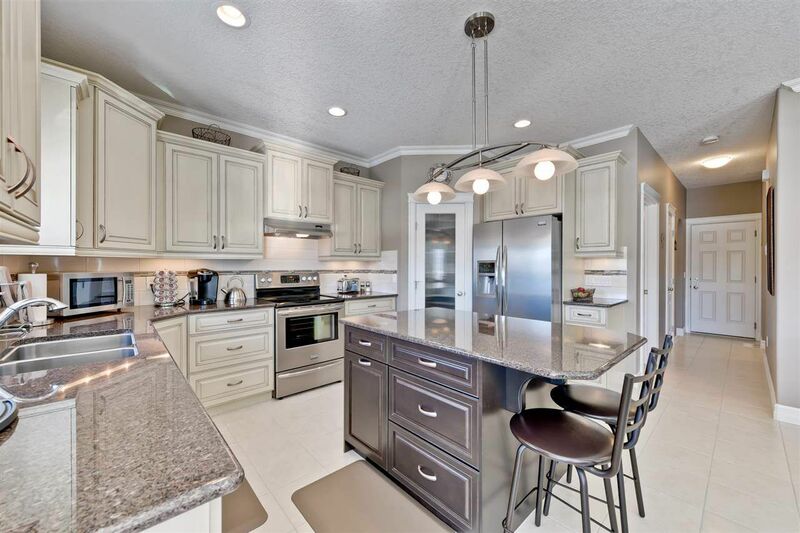 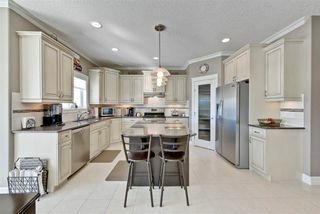 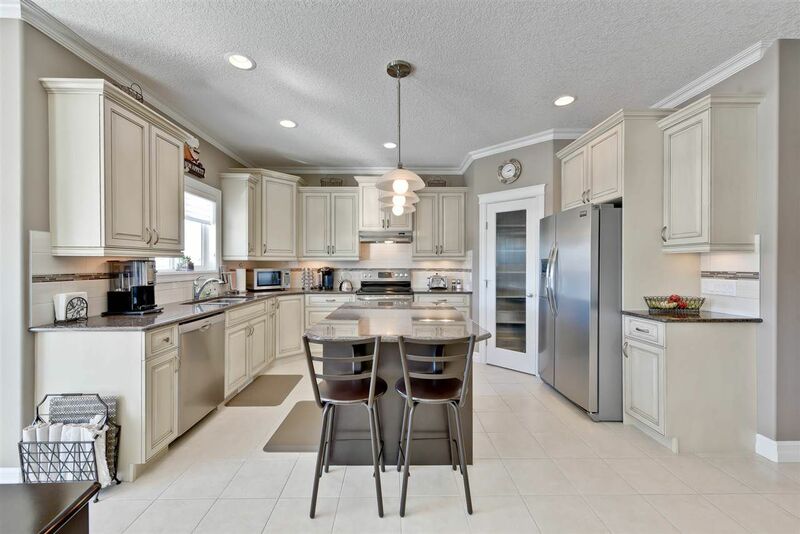 The main floor features the gourmet chef's kitchen, custom antique white cabinets, granite counters, crown molding, under cabinet lighting, island with eating bar; open to the the cozy living room with gas fireplace and stunning built in cabinetry. 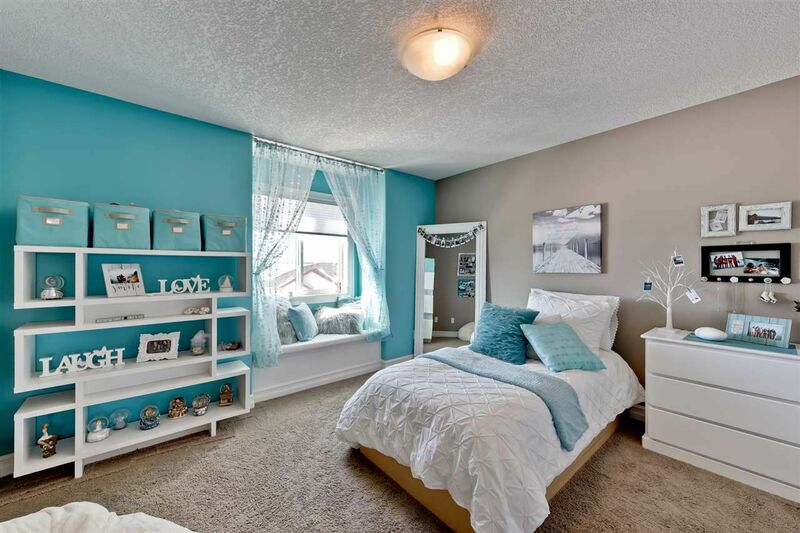 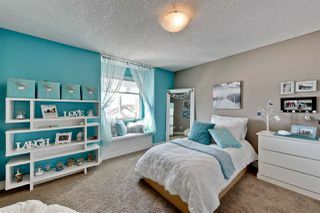 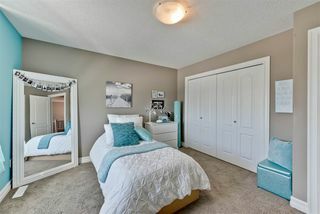 Also on the main is a bedroom with a walk in closet, a full bath, and laundry. 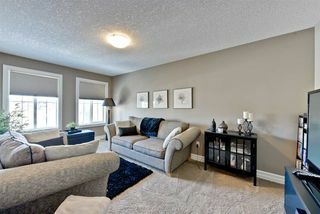 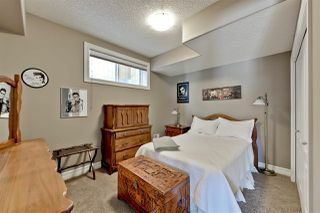 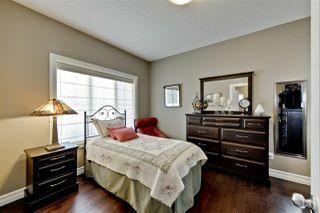 Upstairs, are your 3 bedrooms, flex room, 2nd floor laundry and the spacious main bath. 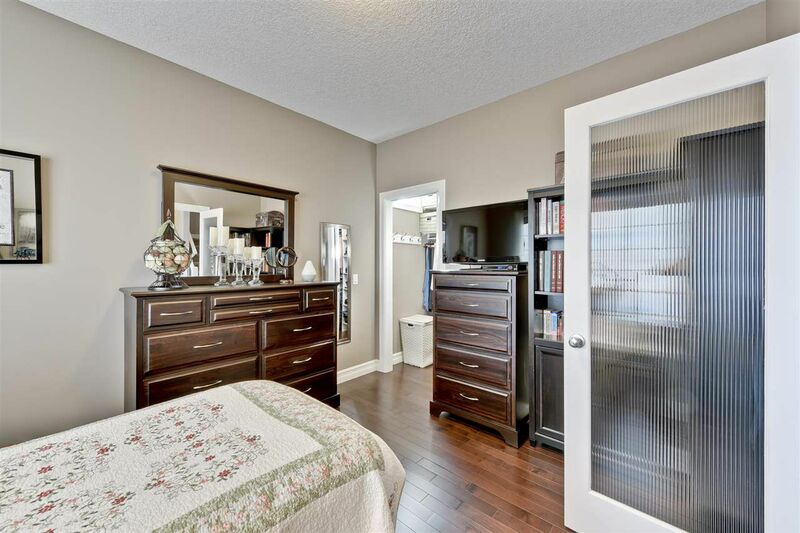 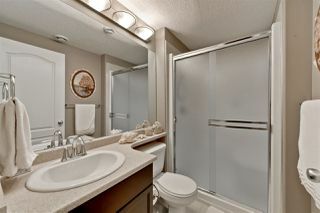 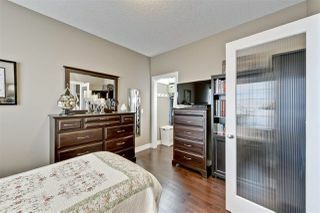 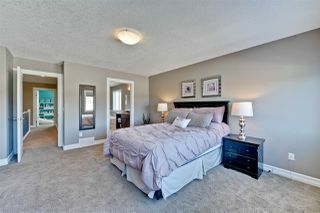 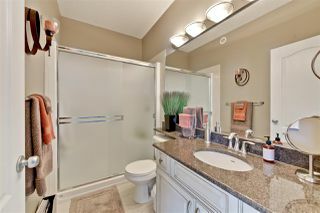 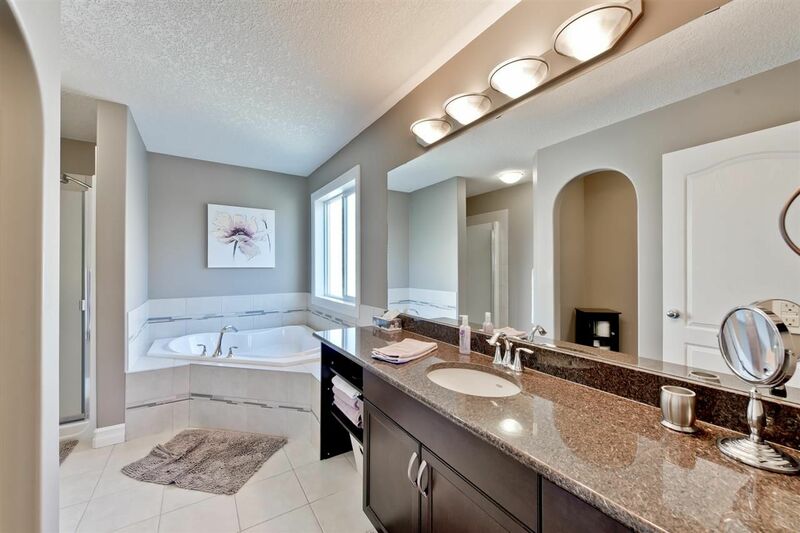 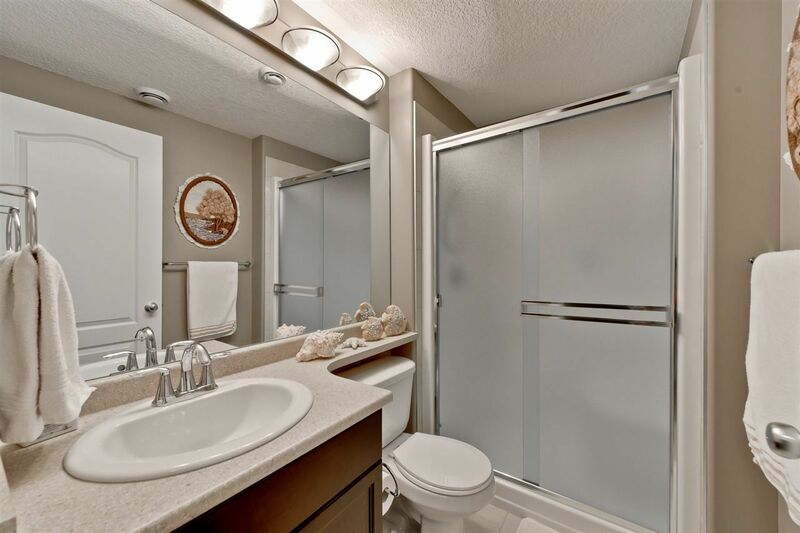 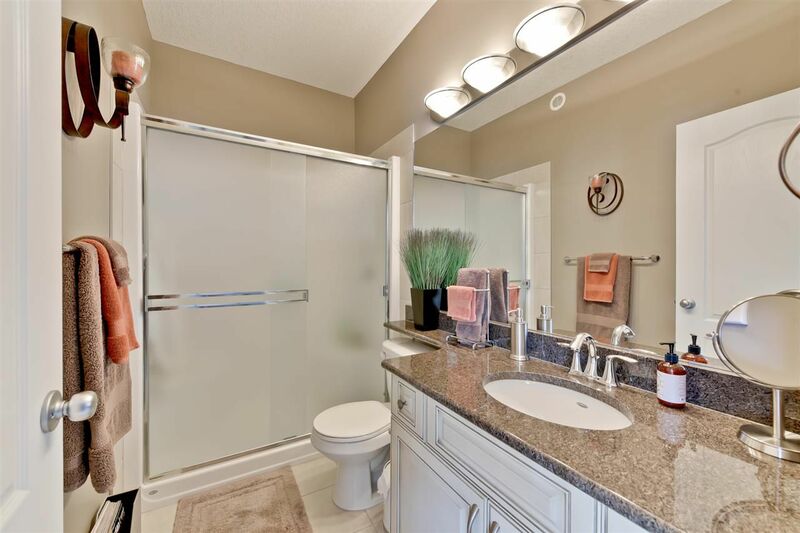 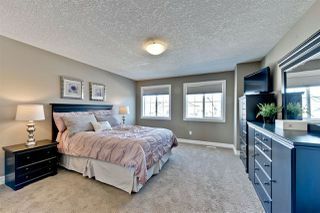 Fall in love with the master suite, and it’s massive walk in closet, plus jetted tub in the spa-like ensuite. 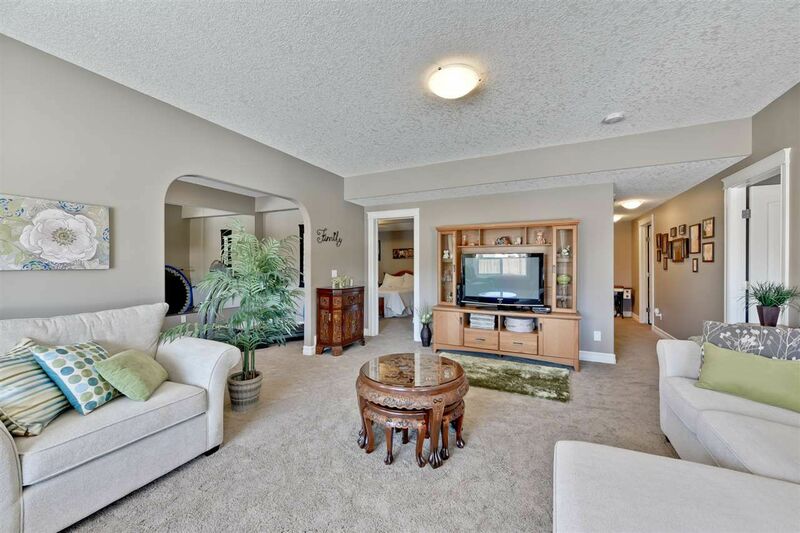 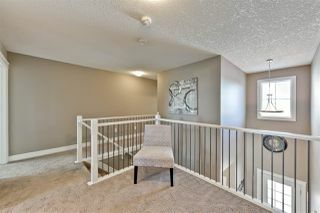 The beautifully finished walk out basement features the family room, gym, 5th & 6th bedrooms, and the 4th full bath! 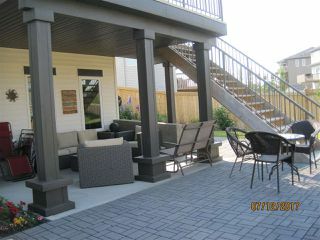 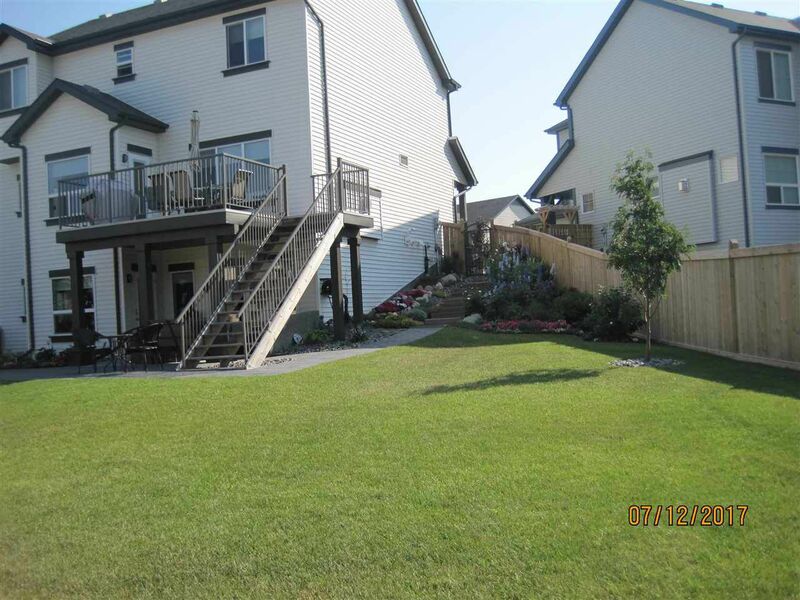 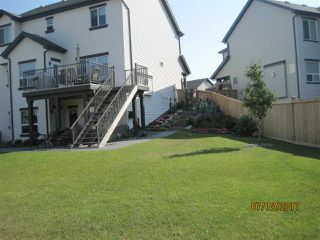 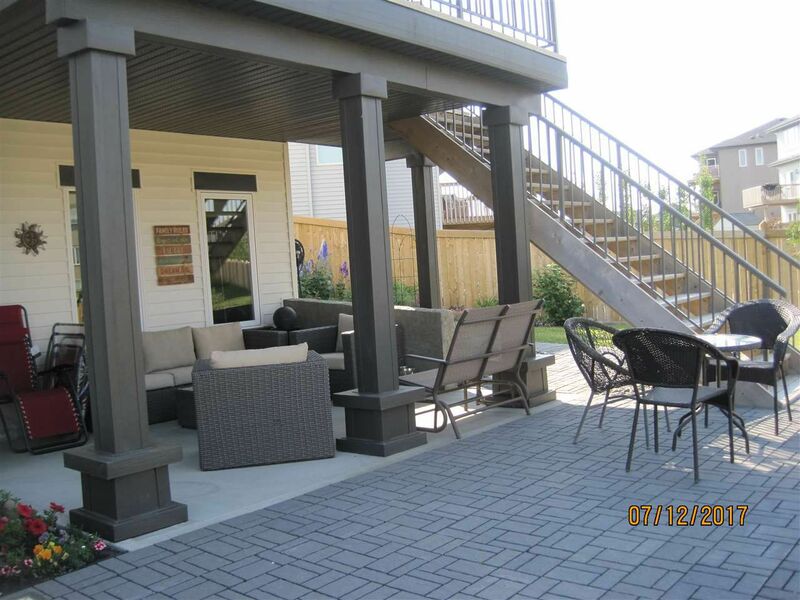 Outside is the fully landscaped SW facing yard with a stone patio, shed and stairs leading up to the maintenance free upper deck!